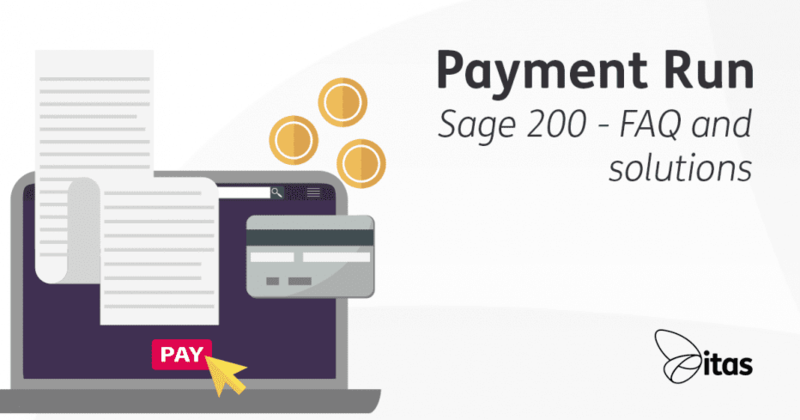 One of the most used features in Sage 200 is the payment processing function, this allows users to enter a mass of payments on supplier accounts and produce remittances and/or e-banking import files. However like any processes it’s quite common that mistakes can be made, one of the biggest tasks we have here on support is guiding users backwards into correcting an issue caused. As this is something we often do, we can provide users with their options regardless of what scenario they are in based on what output they need from the system. Asking our experienced support technicians for their input. I asked them what are the most frequently asked questions that they receive whilst on support in relation to the the Payment Processing function in Sage 200. I then completed a poll and have summarised these questions below. Yes, you can reprint your remittance advice, providing that you haven’t yet deleted or overwritten your suggested payments file. This is done without posting another payment. So… how do I do this? You’ll then need to fill in the rest of the form as you did initially when first producing the payments. Again, there is a beautifully easy solution to this. 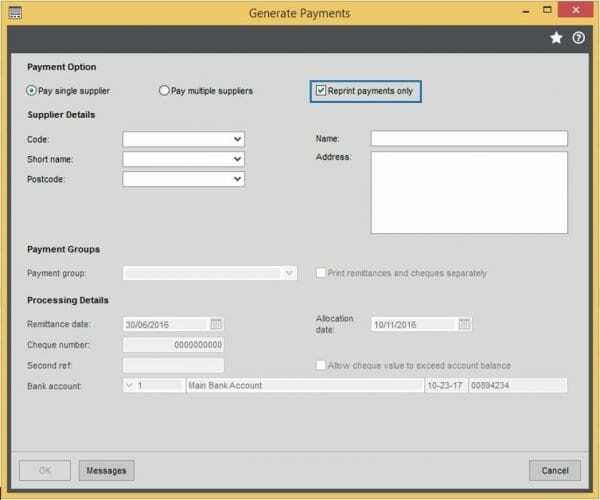 Head to Purchase Ledger > Period End Routines > Payment Processing > Delete Suggested Payments. 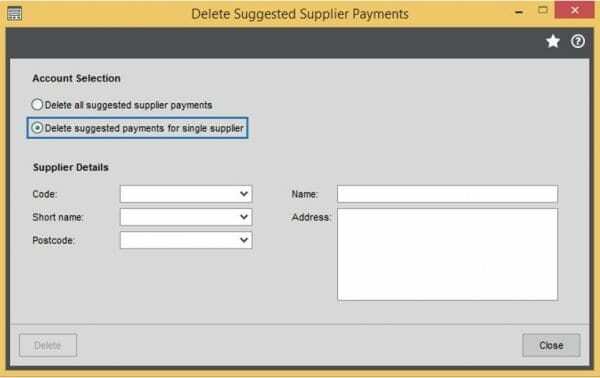 This will remove all suggested payments for that one particular supplier, currently on the suggested payments file. Now, you’re going to have fun with this one! Unfortunately, there is no simple tick box or automation button set in place to reverse a payment run. If you are wanting to reverse your payment run, you’re going to have to find the transactions that you have put through your payment run. Then, unallocate your transactions and finally reverse them individually. Unfortunately, there isn’t much I can change about this one other than to make it easier for you. Wondering how to reverse or amend transactions in Sage 200? Click here to see our recent FAQ. What did you think of this blog? We love any kind of feedback, positive or negative. We would love to hear your opinion on ways that we can improve our content so that is useful for you! Contact us by visiting our ‘Contact Us‘ page or send us an email on ‘info@itas.org.uk‘.